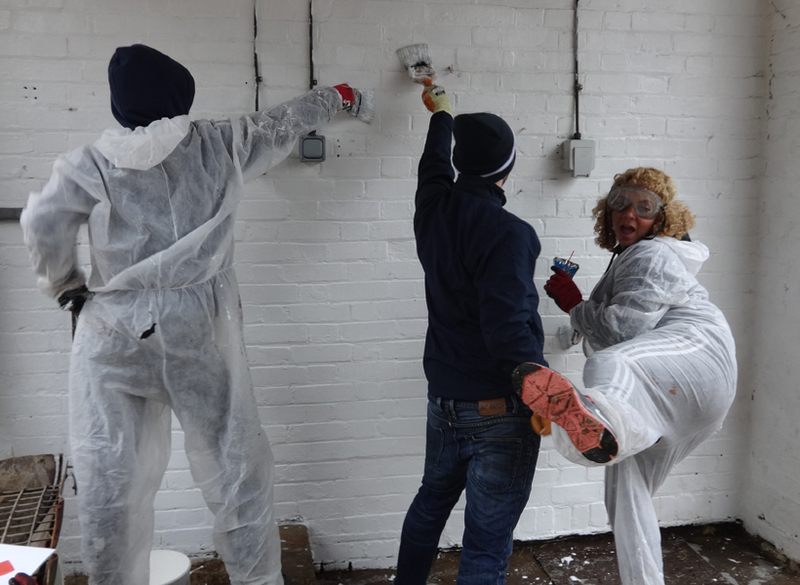 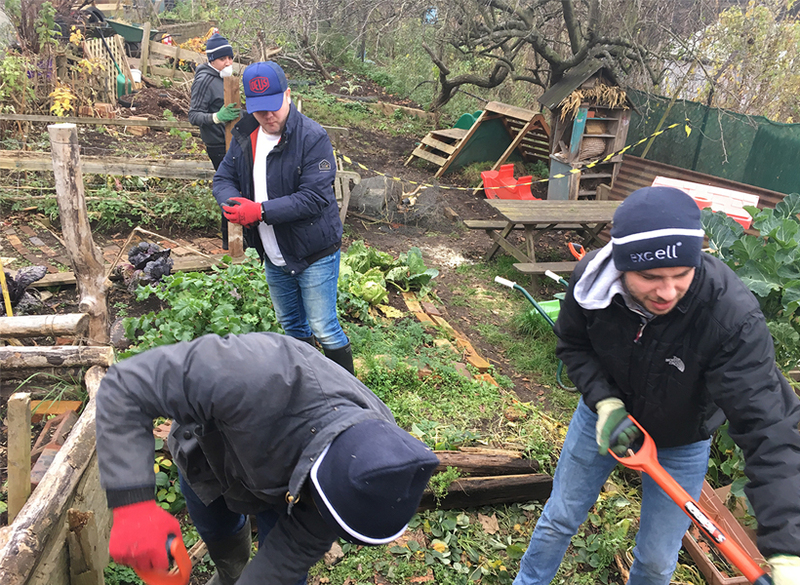 Whilst over 70% of FTSE 100 companies give their staff paid time off to volunteer, only 25% of SMEs do – and Excell is one of them. 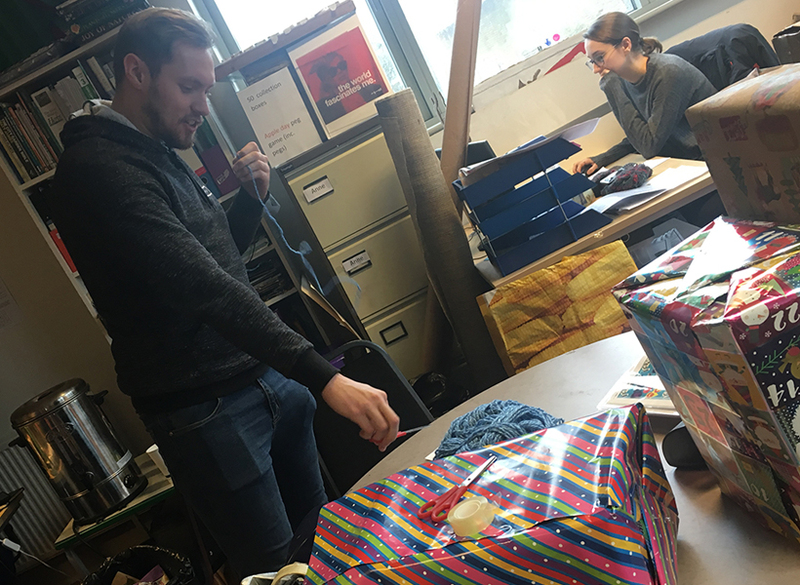 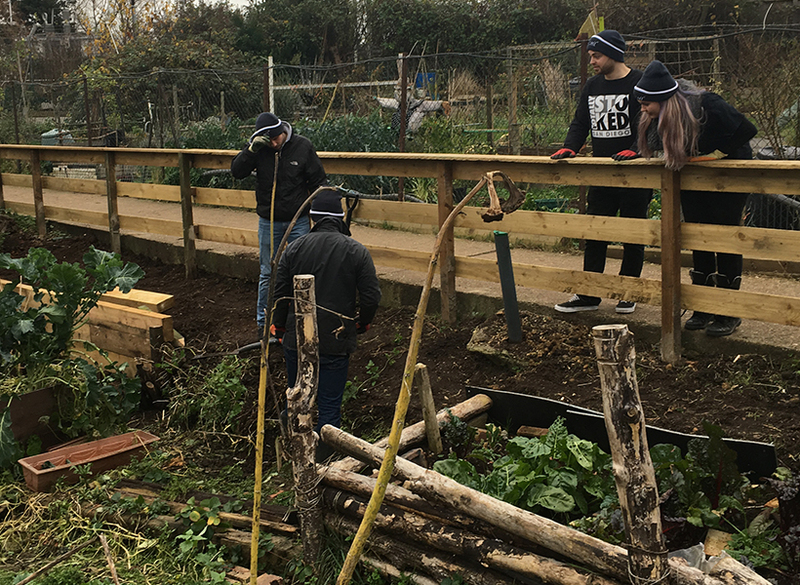 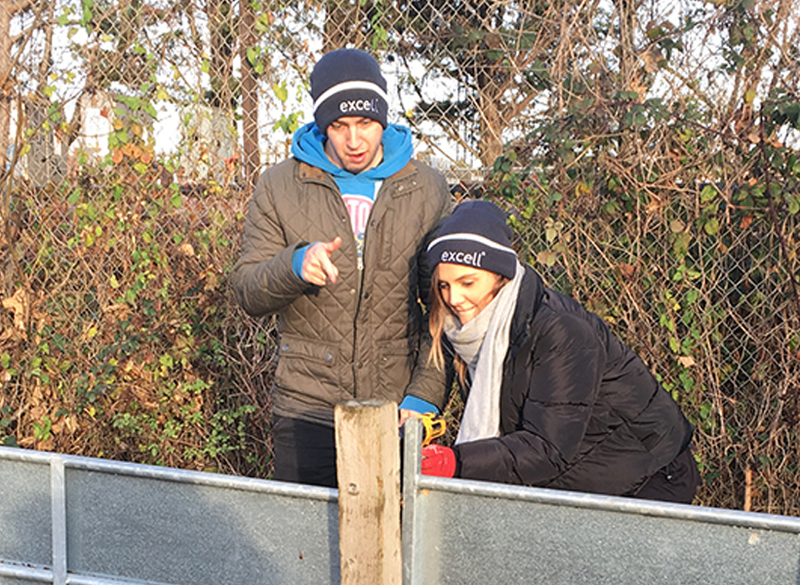 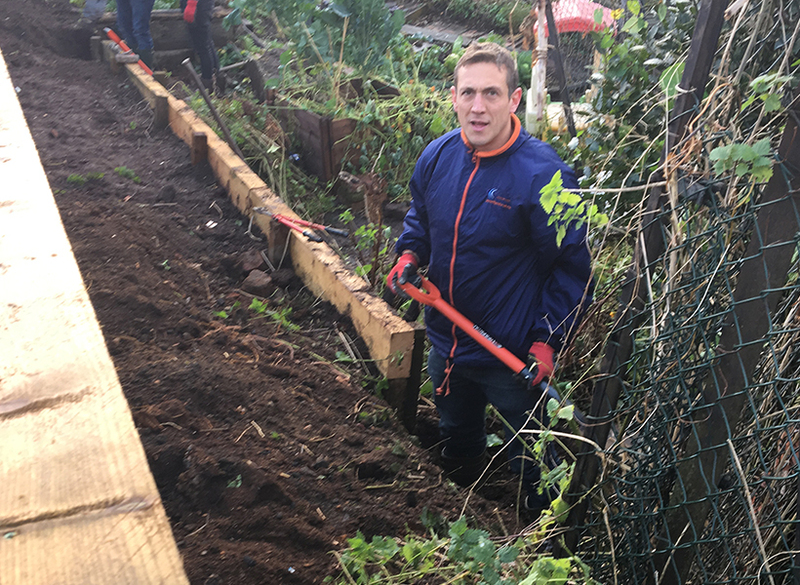 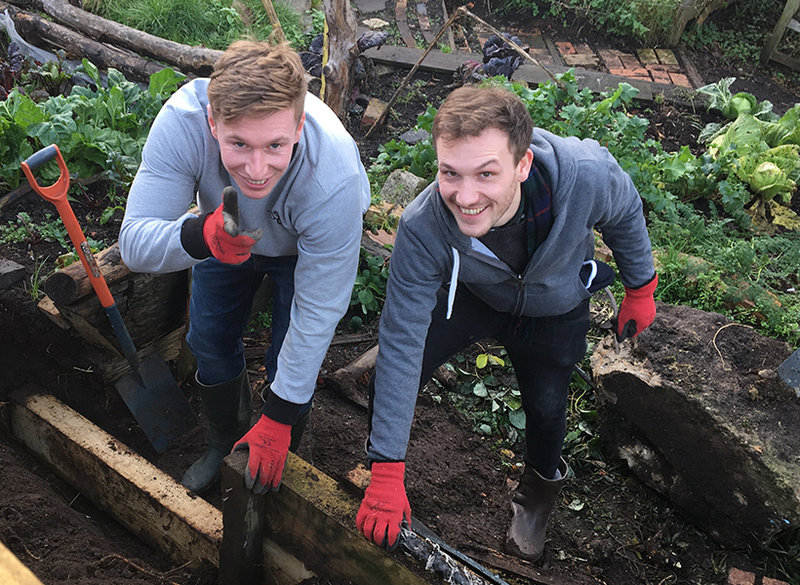 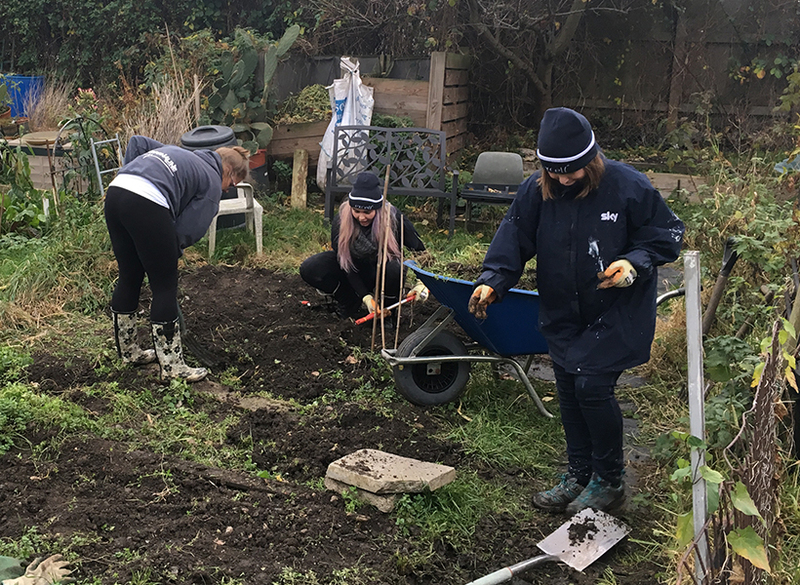 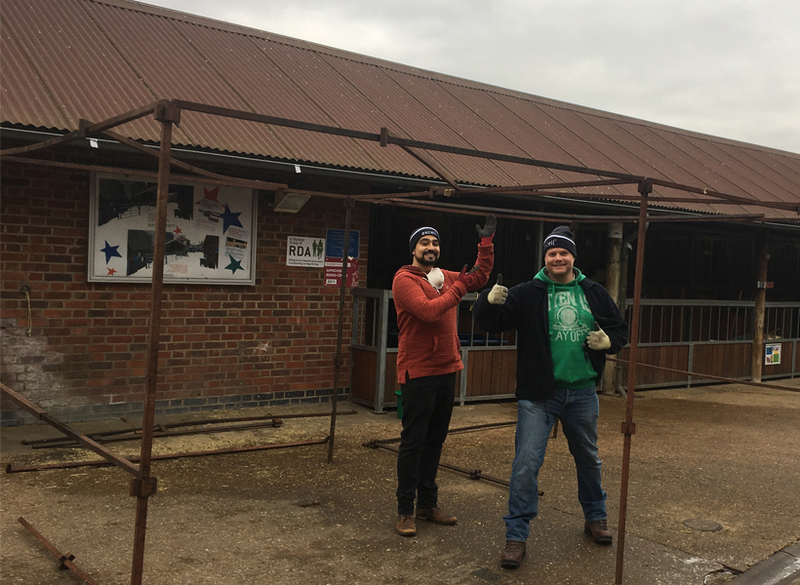 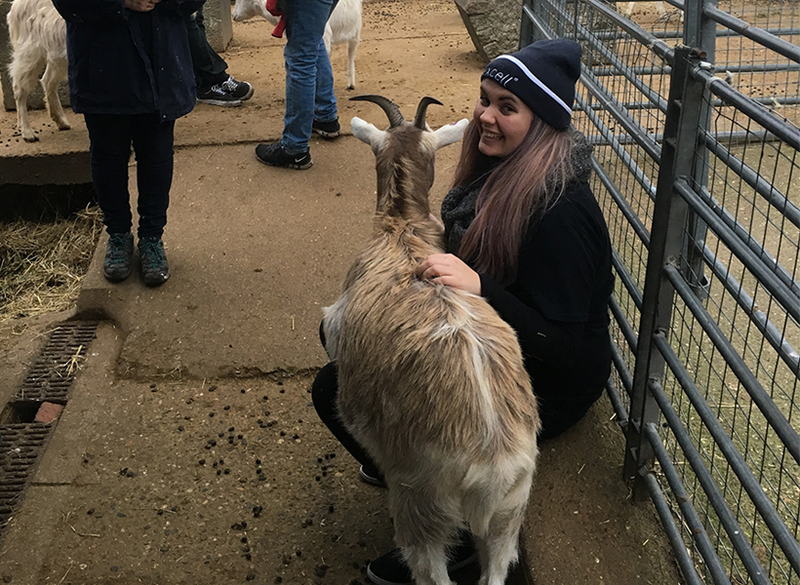 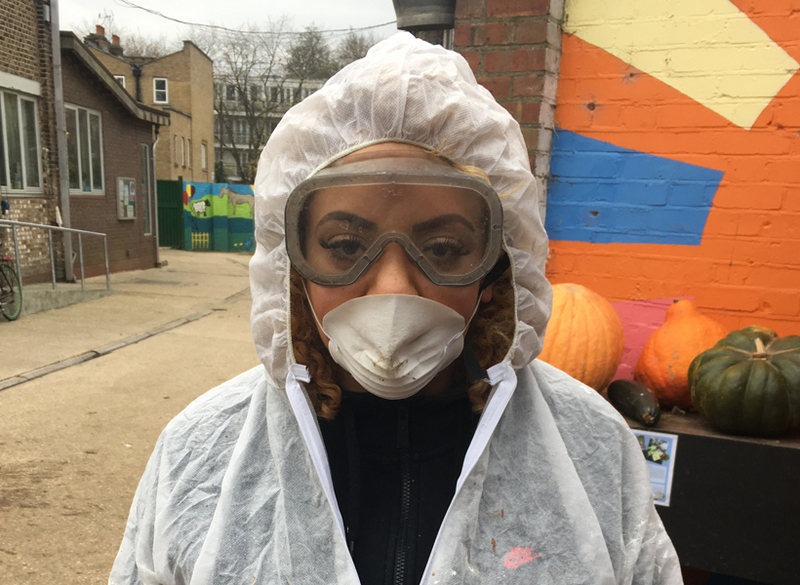 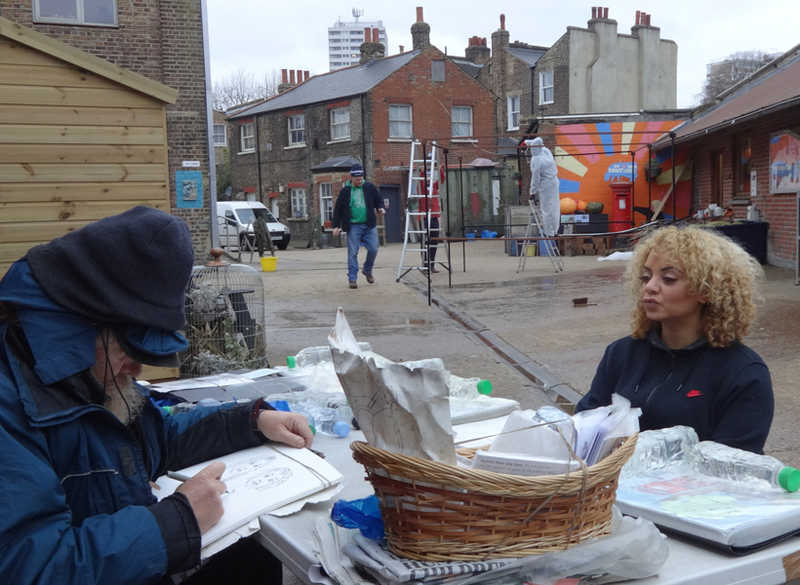 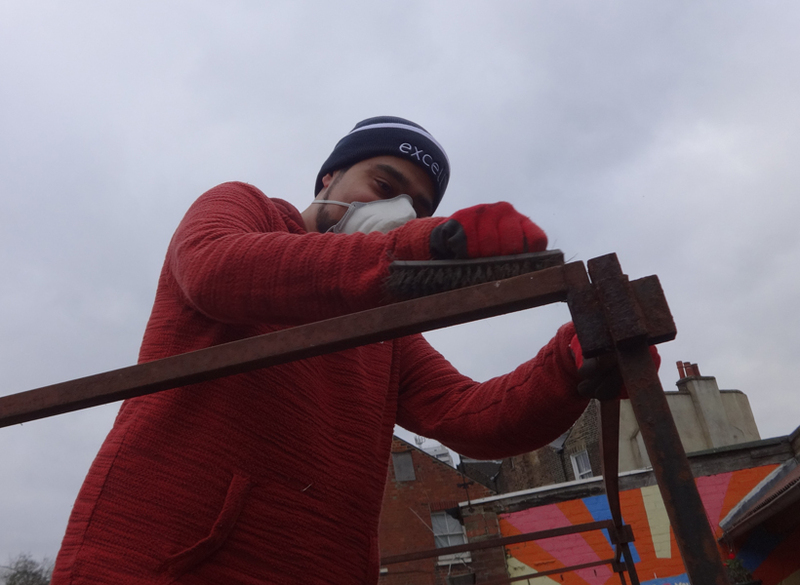 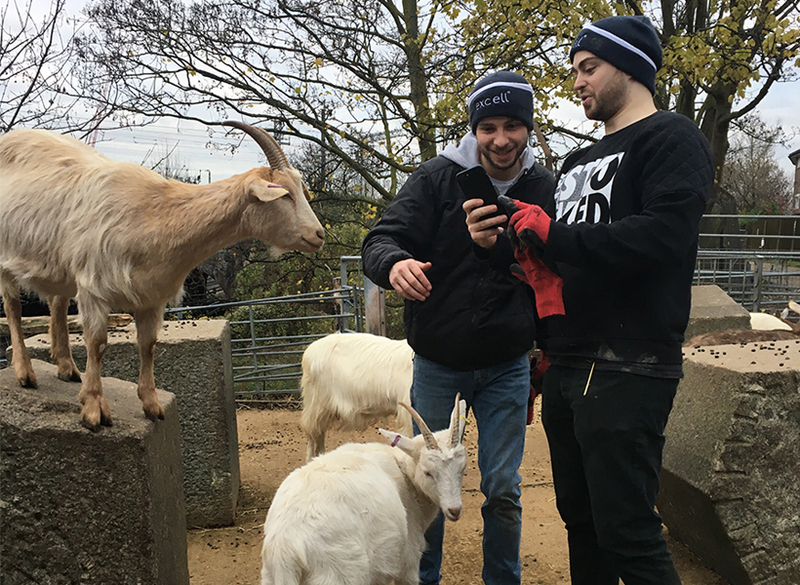 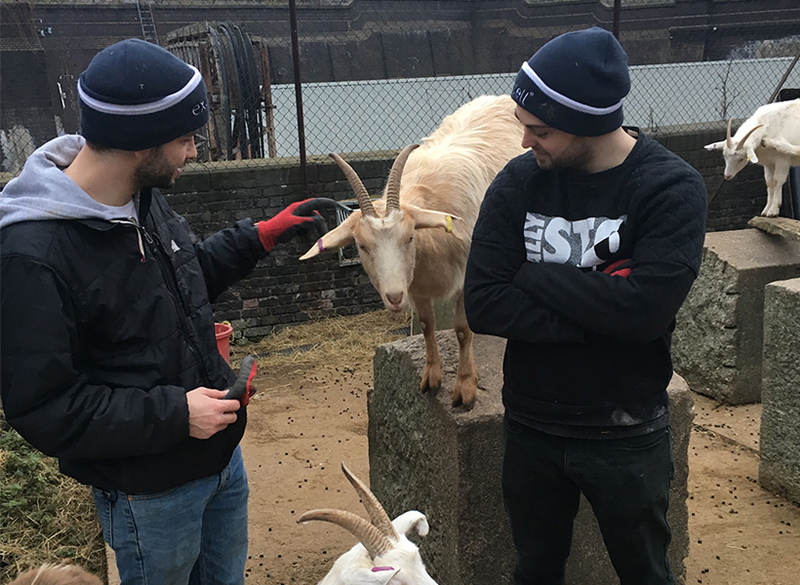 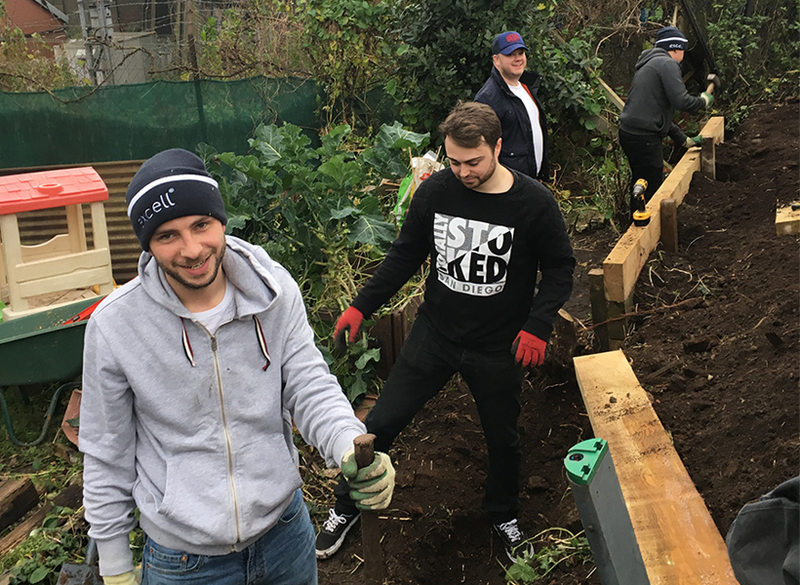 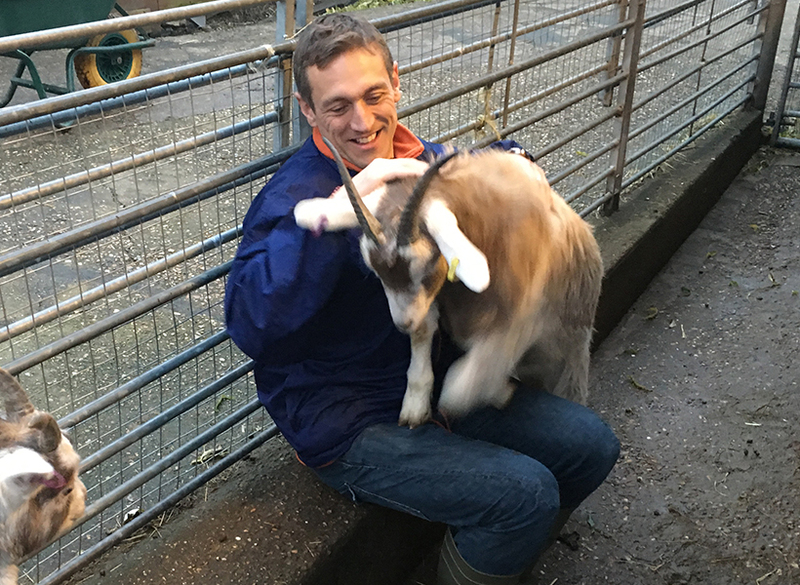 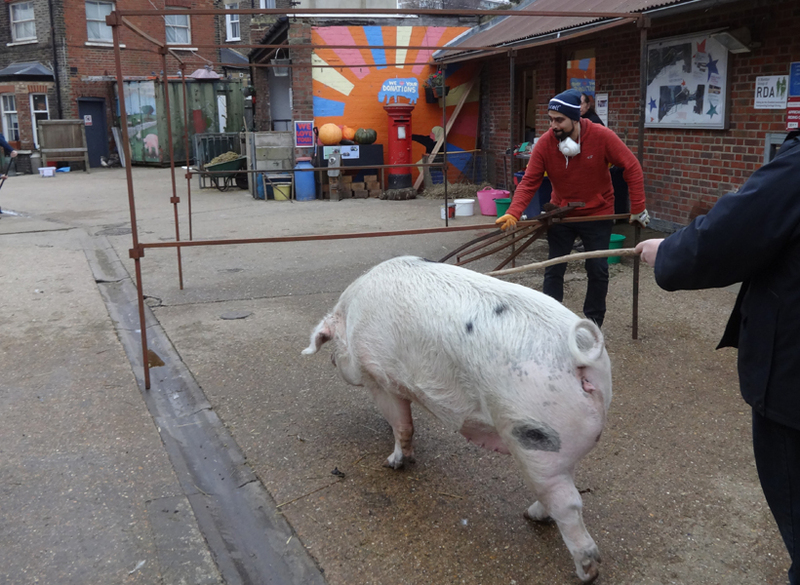 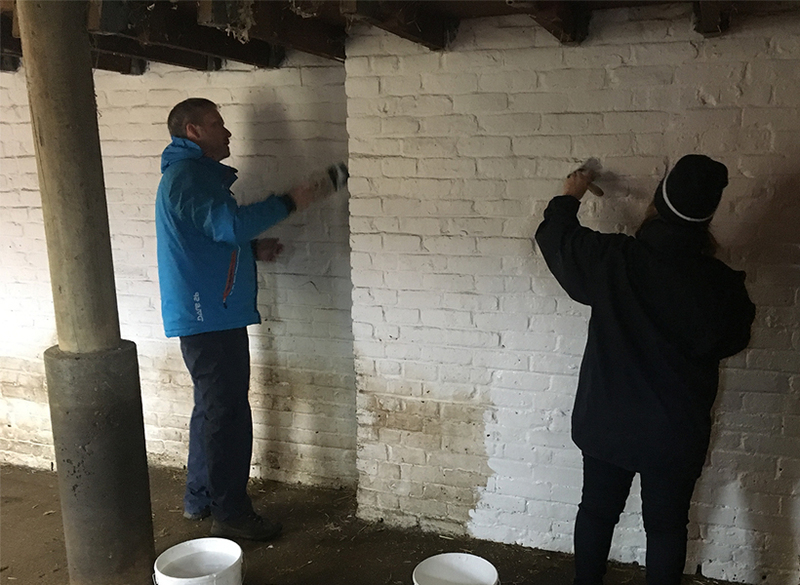 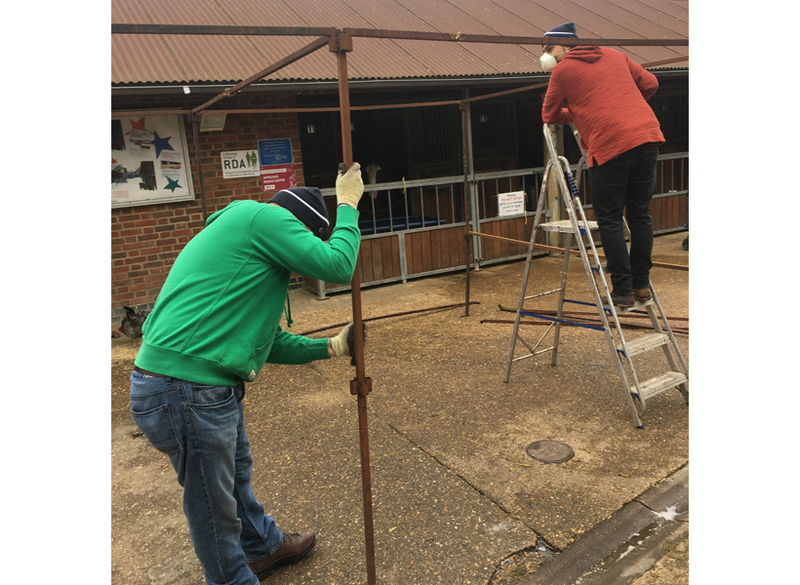 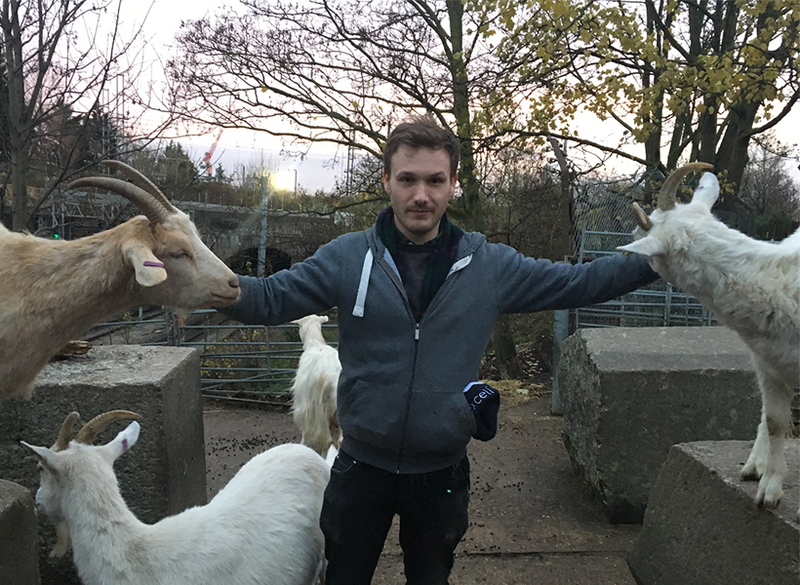 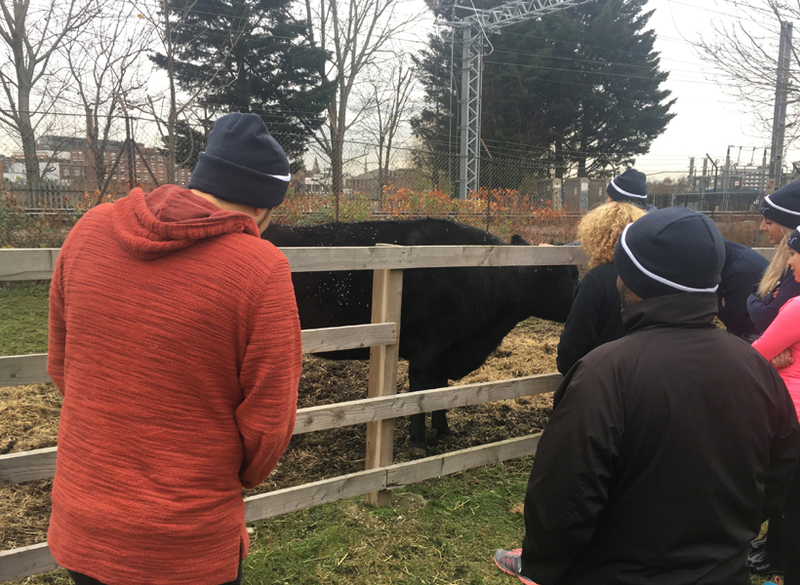 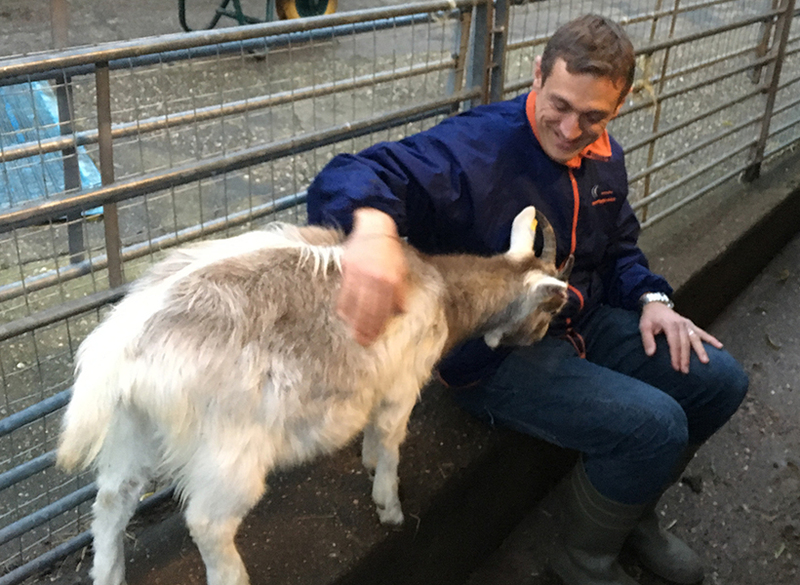 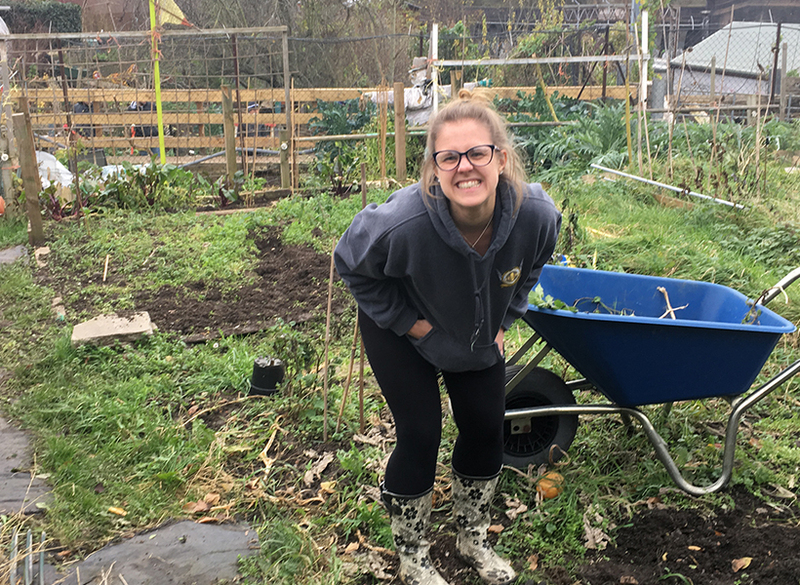 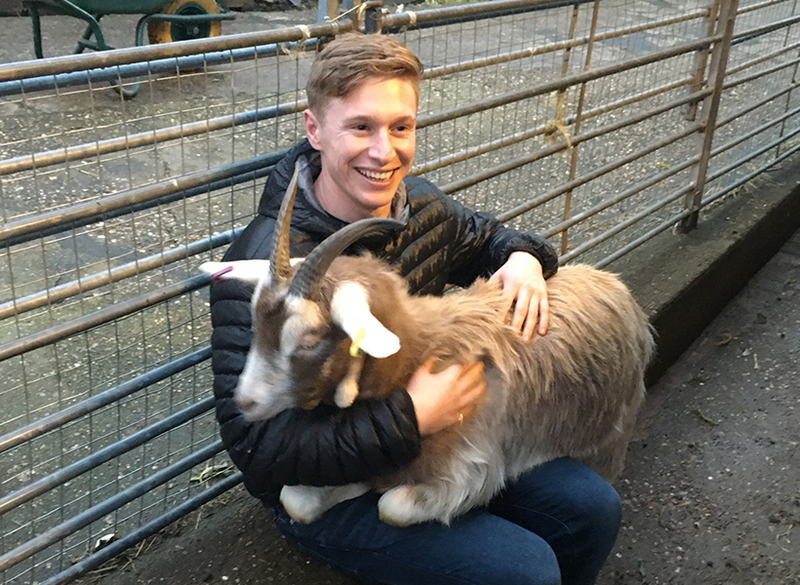 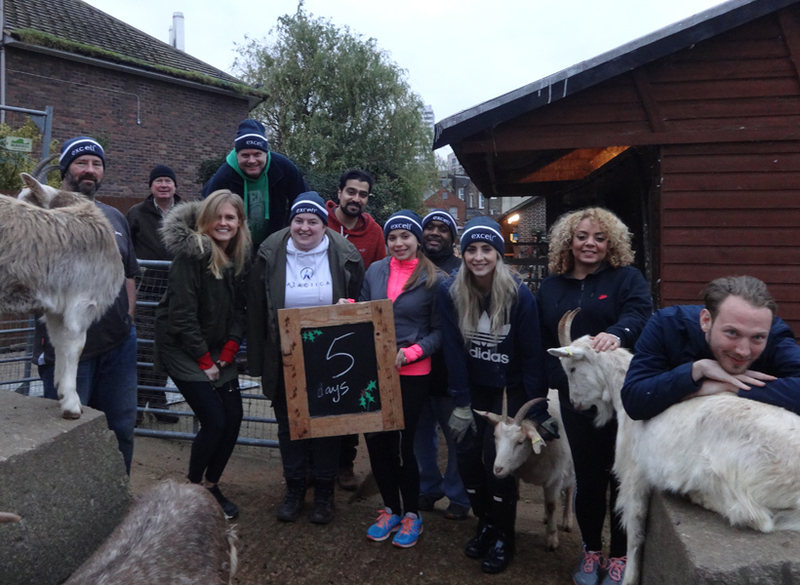 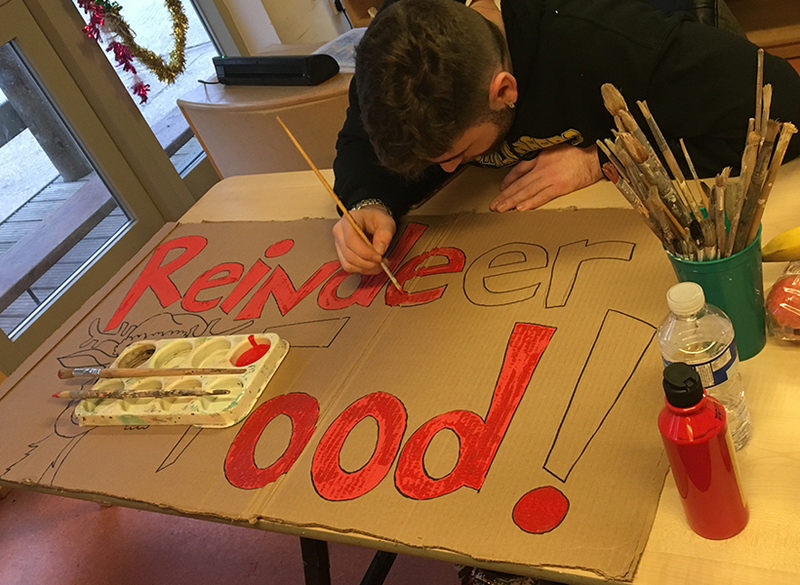 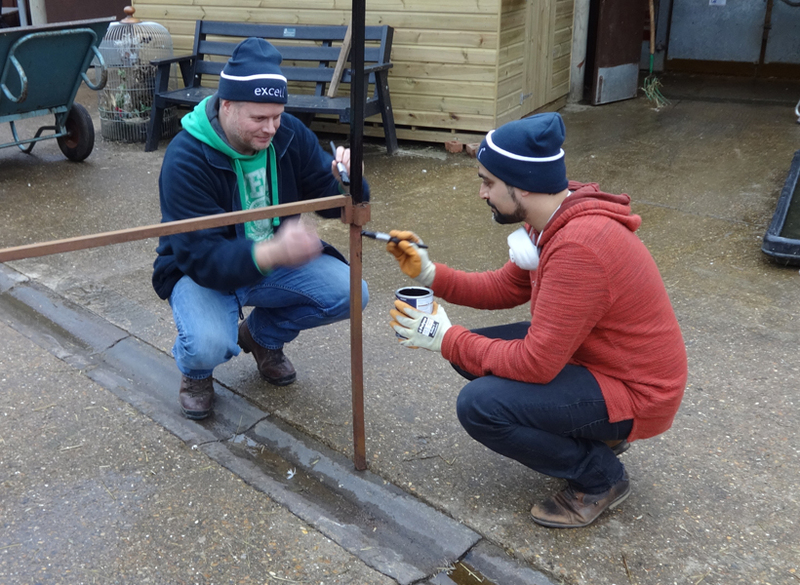 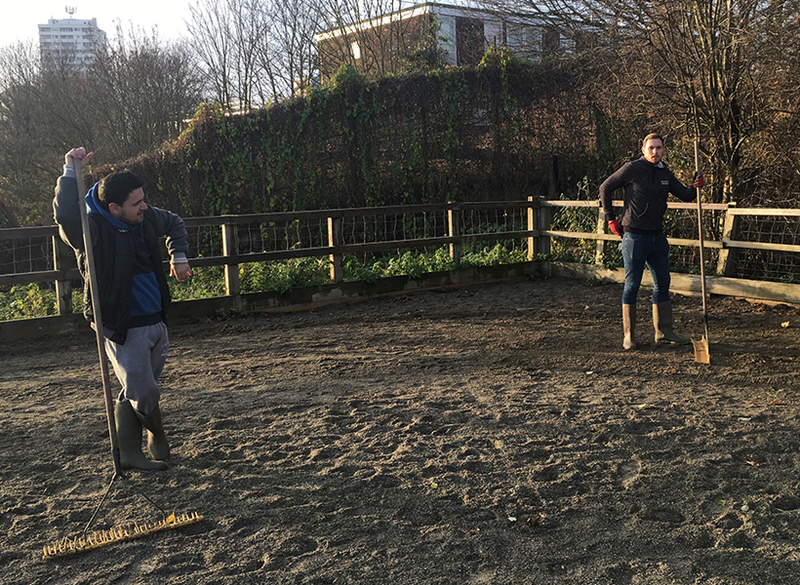 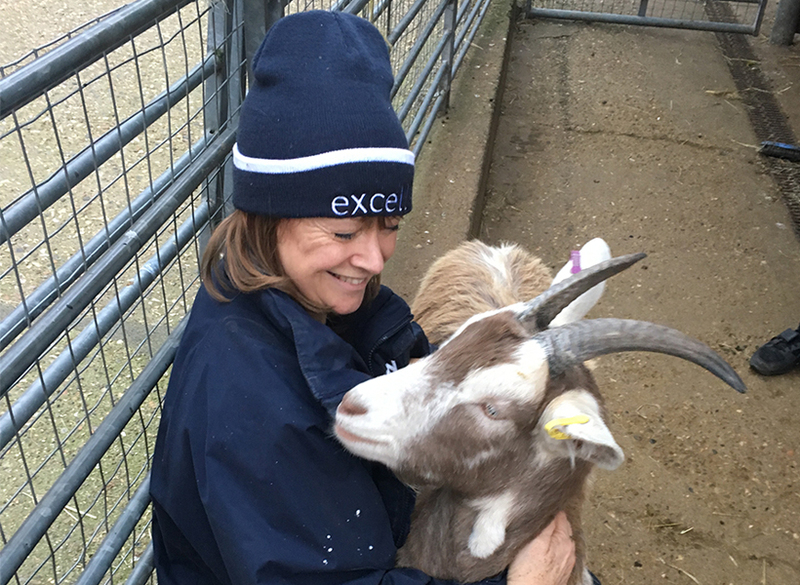 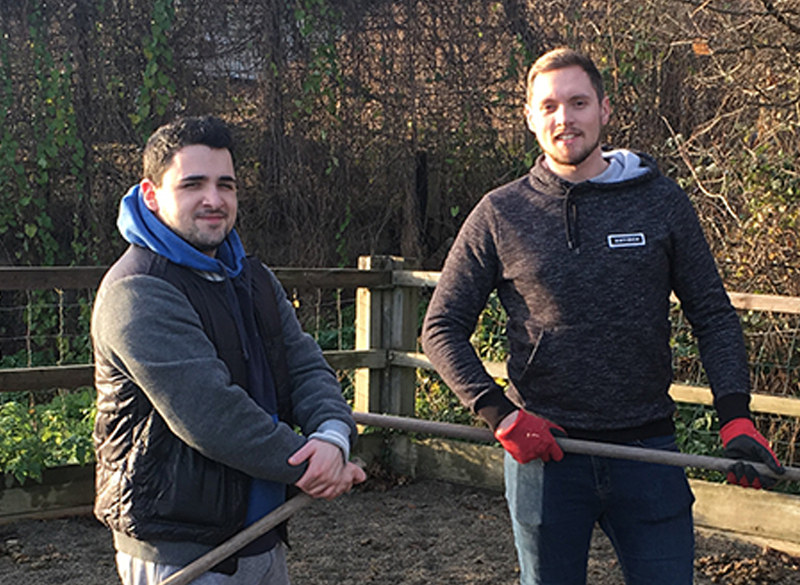 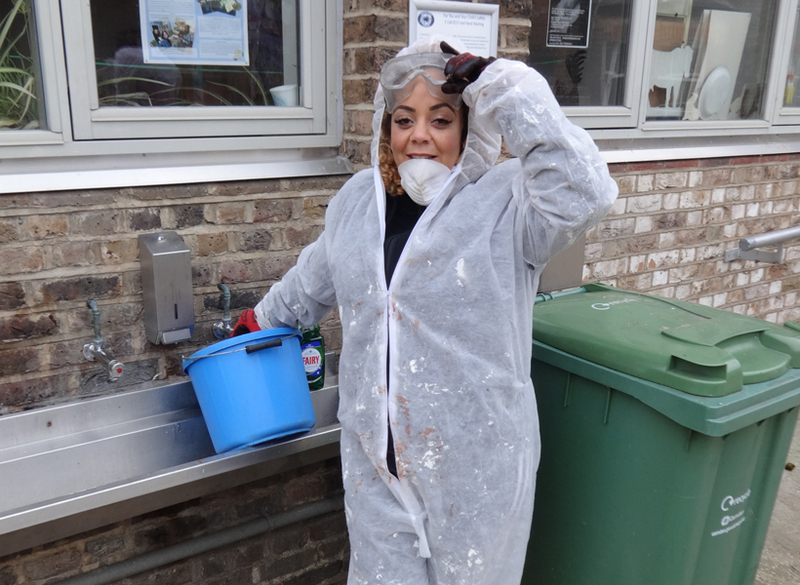 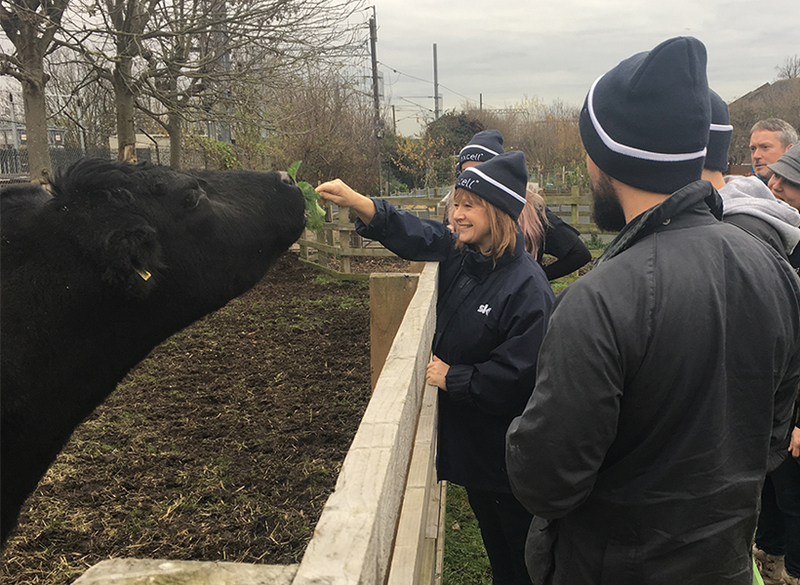 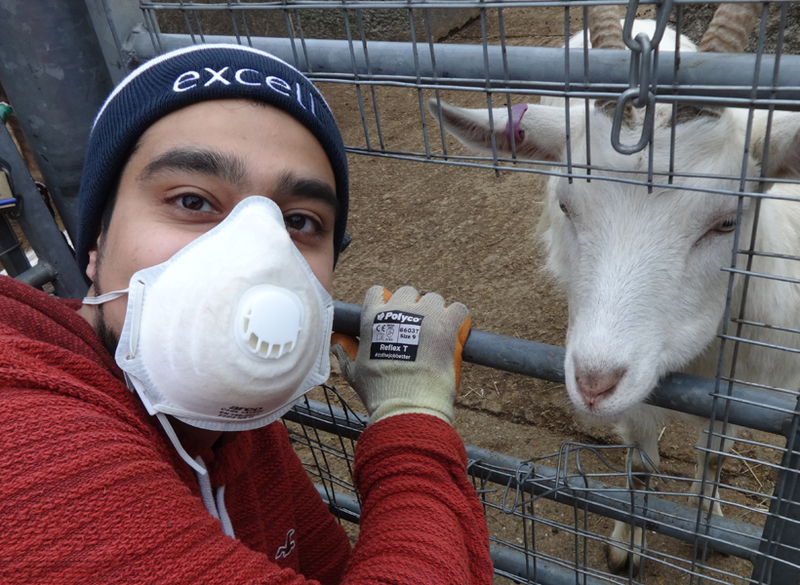 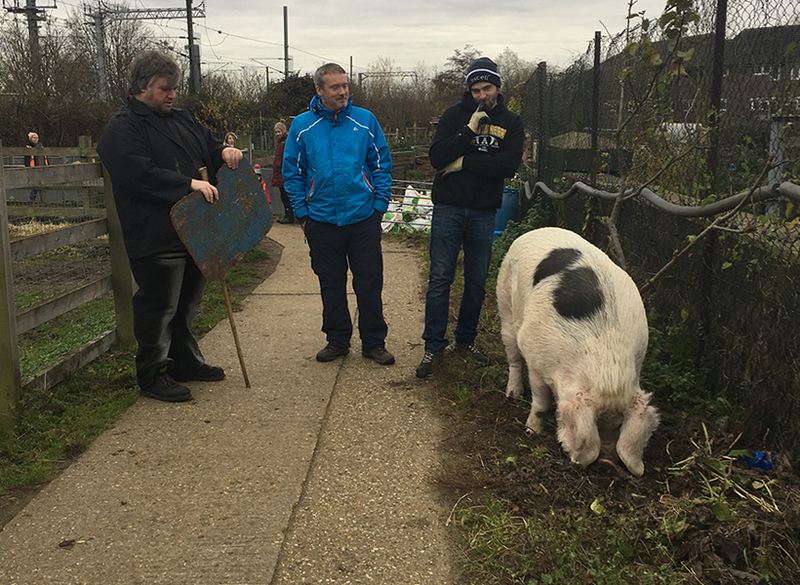 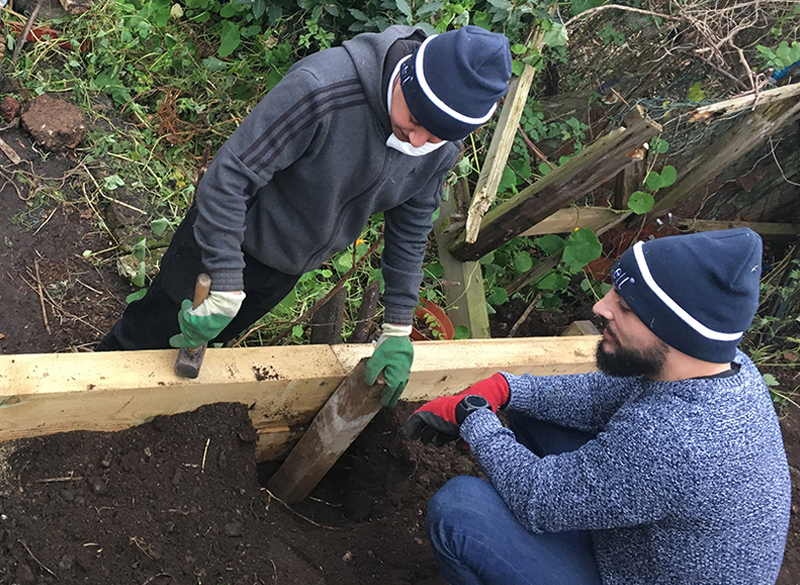 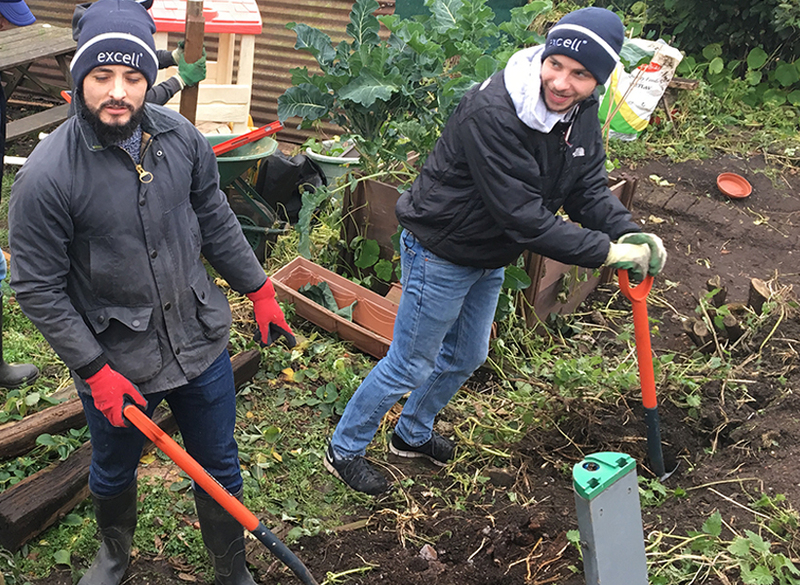 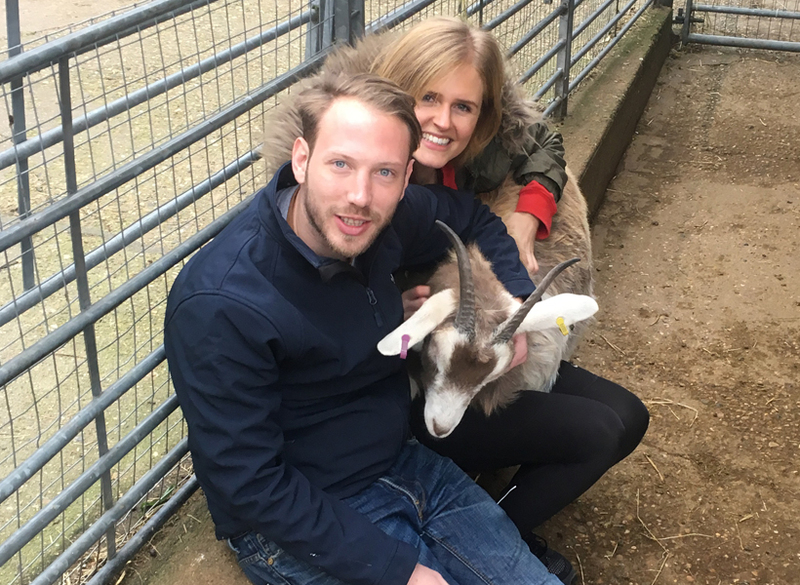 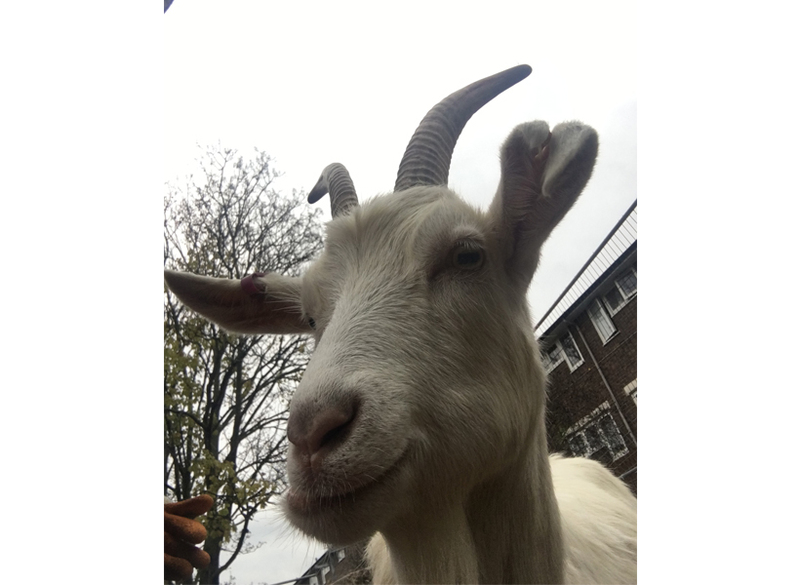 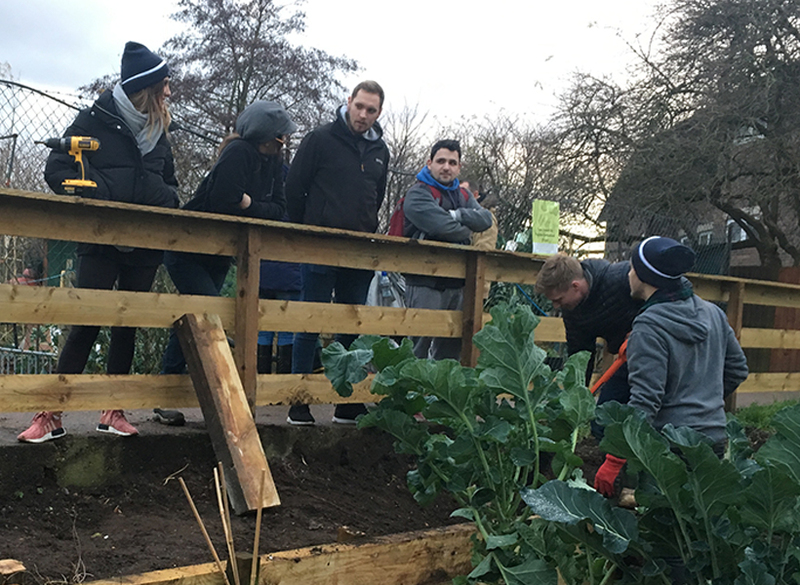 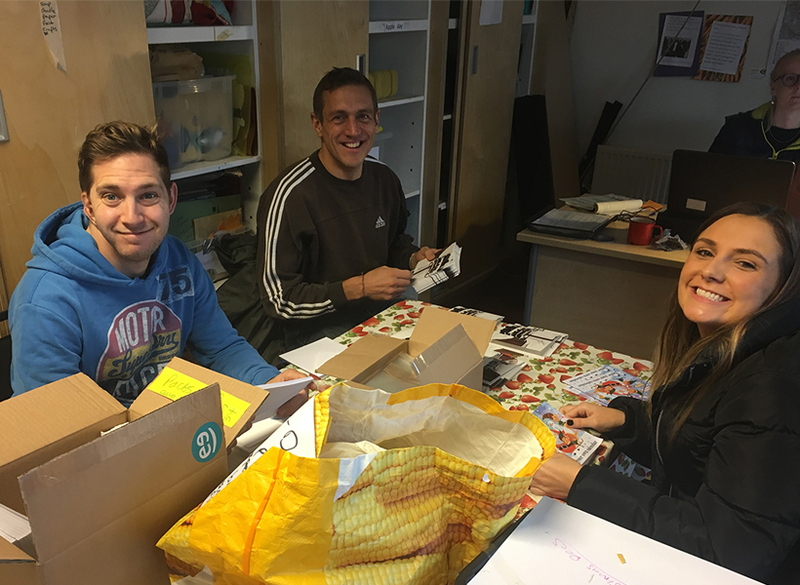 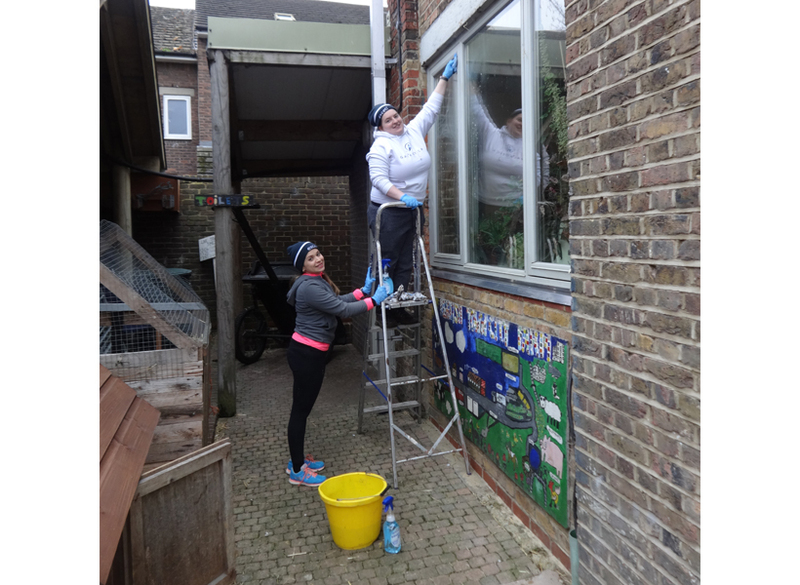 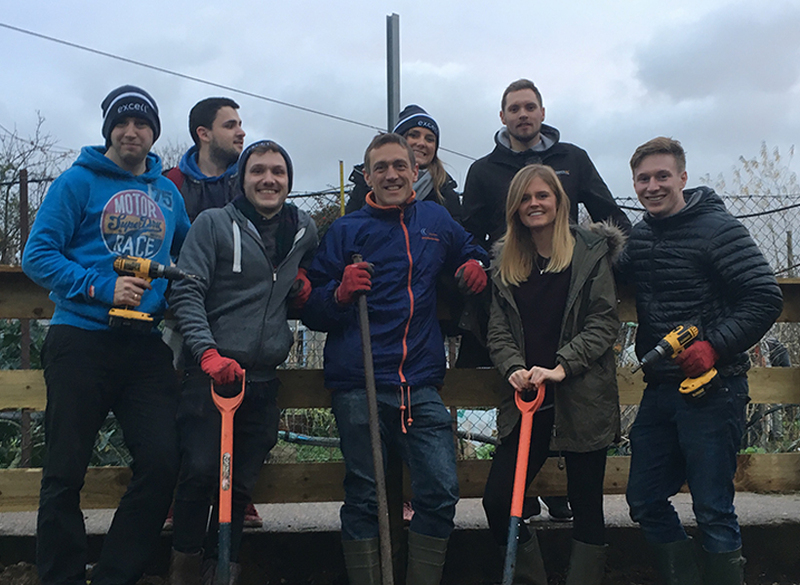 On the 5th-8th December 45 Excell employees spent three days away from their desks to spread the festive cheer by volunteering at Kentish Town City Farm in the busy run up to their Christmas fete. 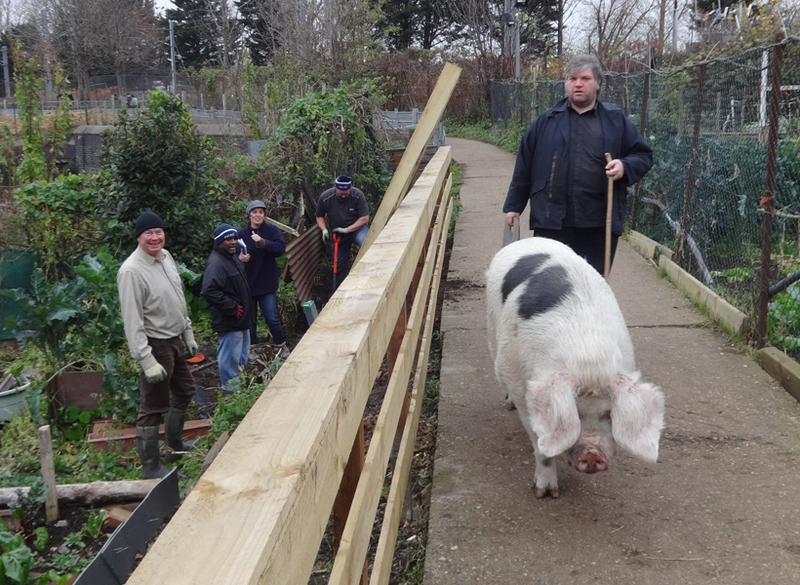 Kentish Town City Farm (visit ktcityfarm.org.uk to learn more) is a community charity that helps city people connect with animals, nature and the environment, providing extensive educational programmes to schools, therapeutic riding to people with special needs and farm related activities toKent local children and families. 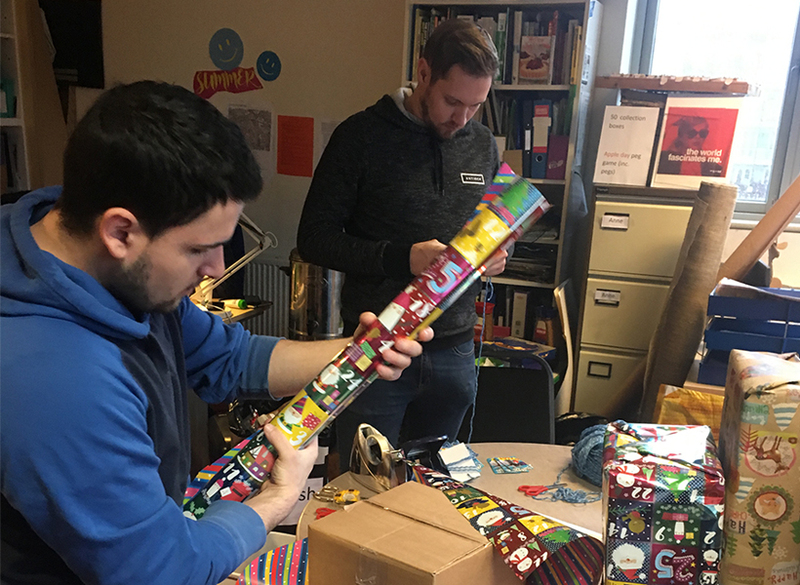 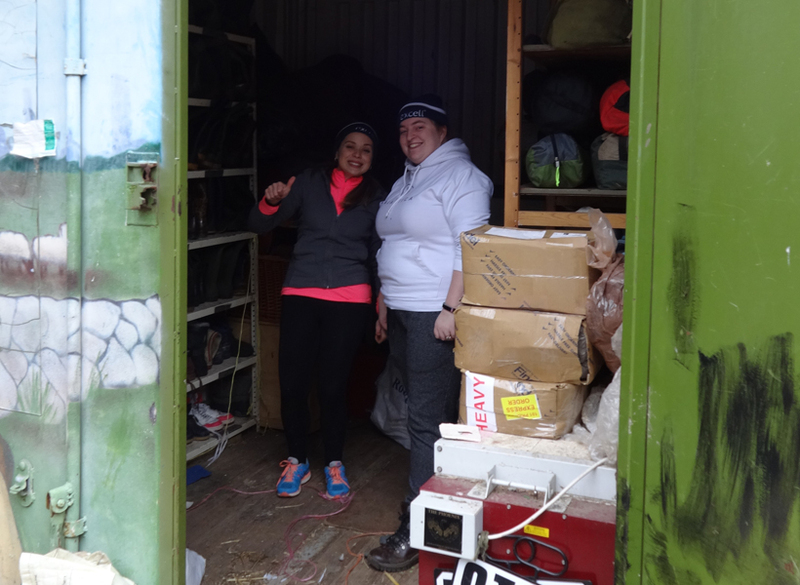 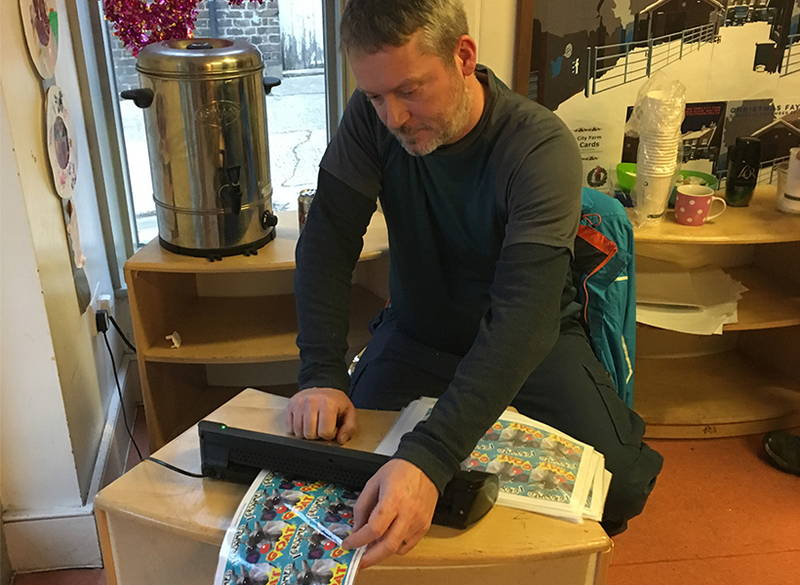 It relies on the help of volunteers and donations to keep its busy programme of activities running, especially their seasonal fundraising events. 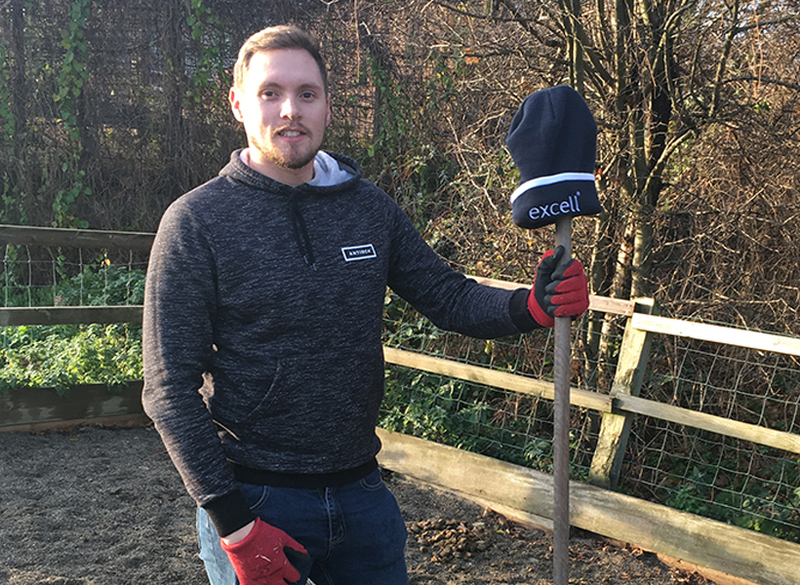 It was a pleasure for Excell to be able to enhance the experience of those who rely on the farm by committing our time to such a valuable community resource. 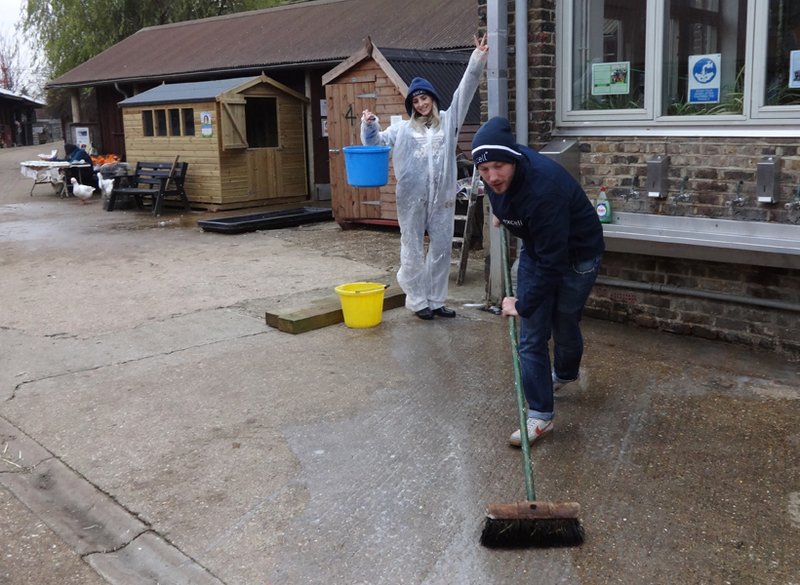 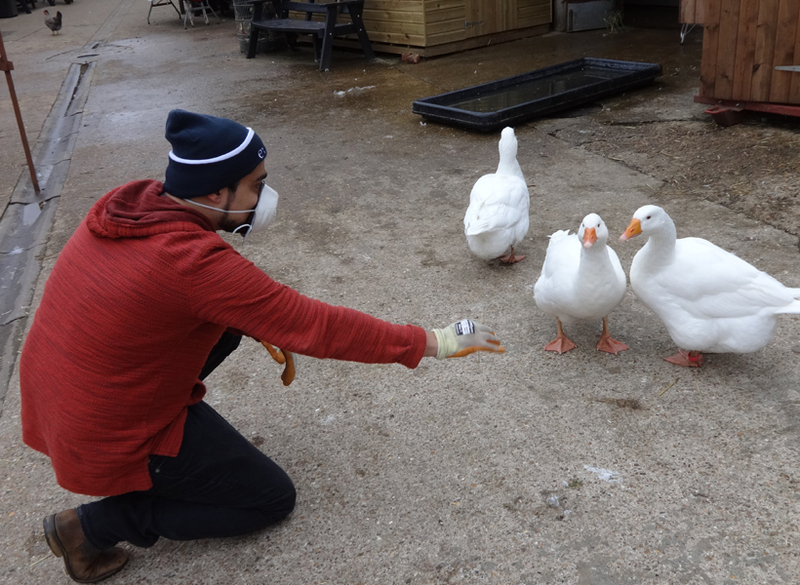 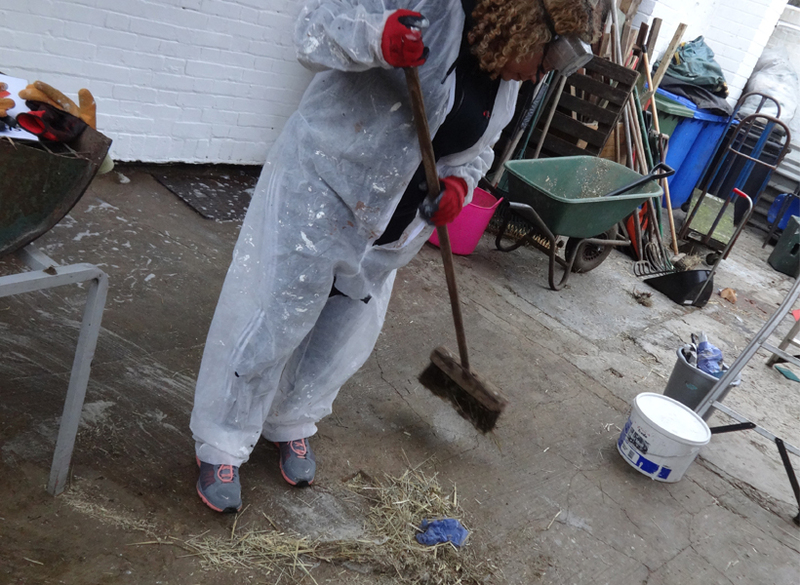 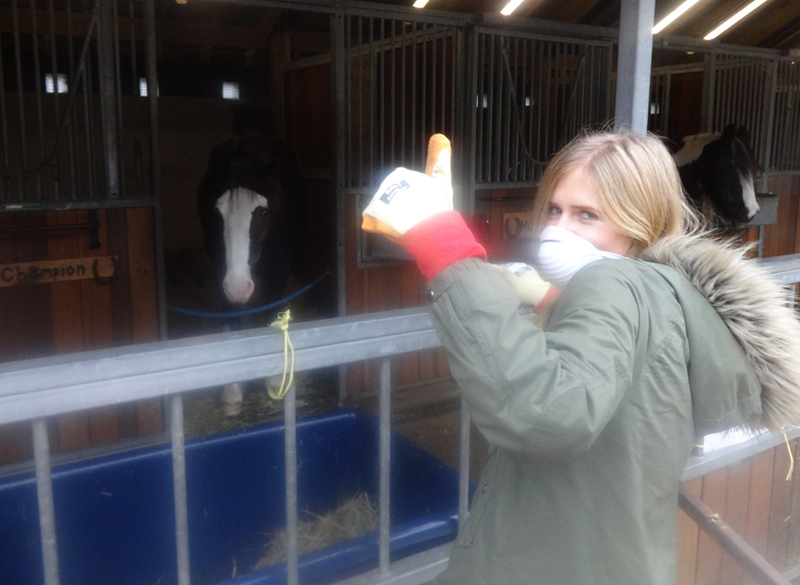 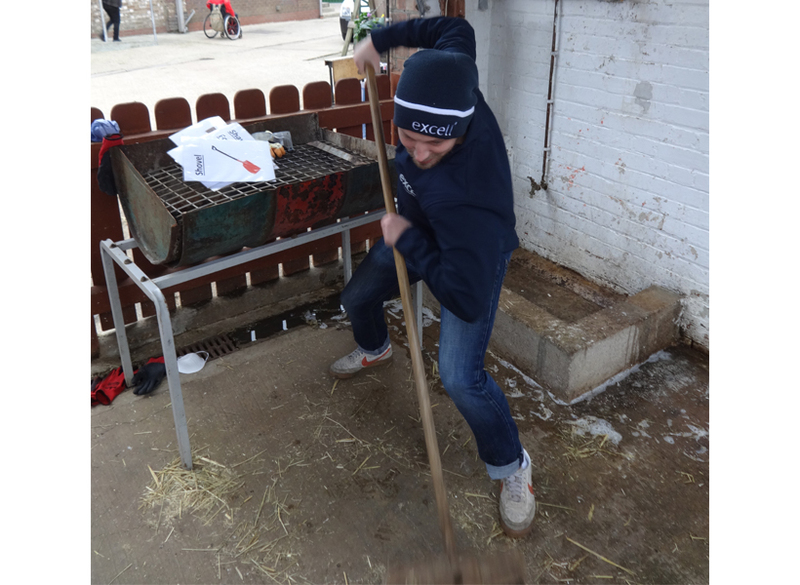 “The corporate volunteering days here at the farm are really vital. 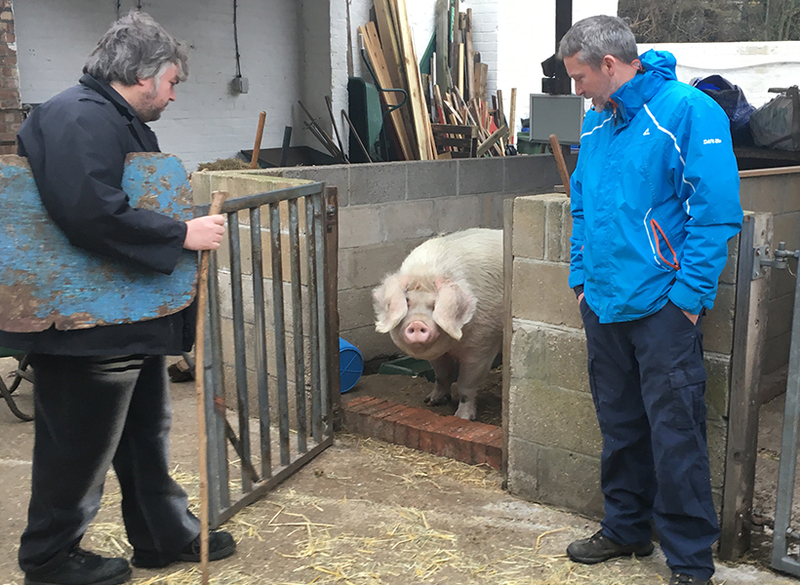 They allow us to maintain the farm, keeping it safe, fun and free for the local community. 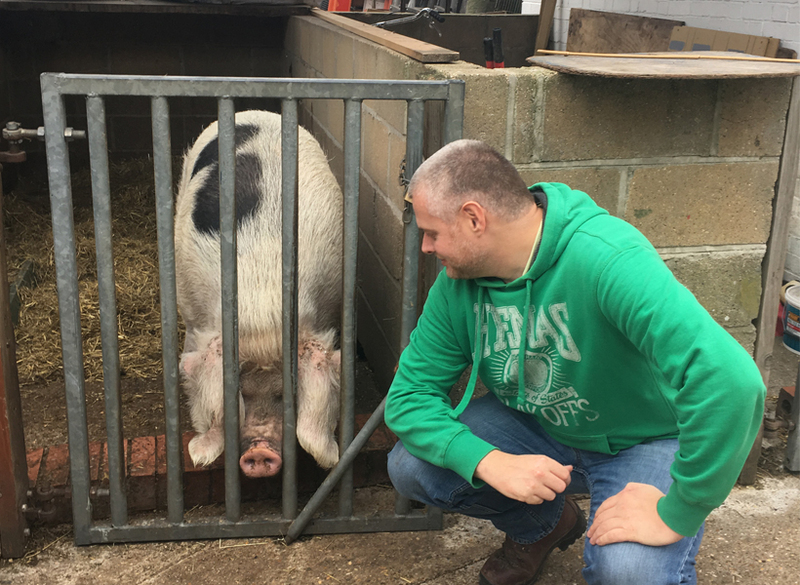 They also generate a significant revenue that goes back into funding the farm. 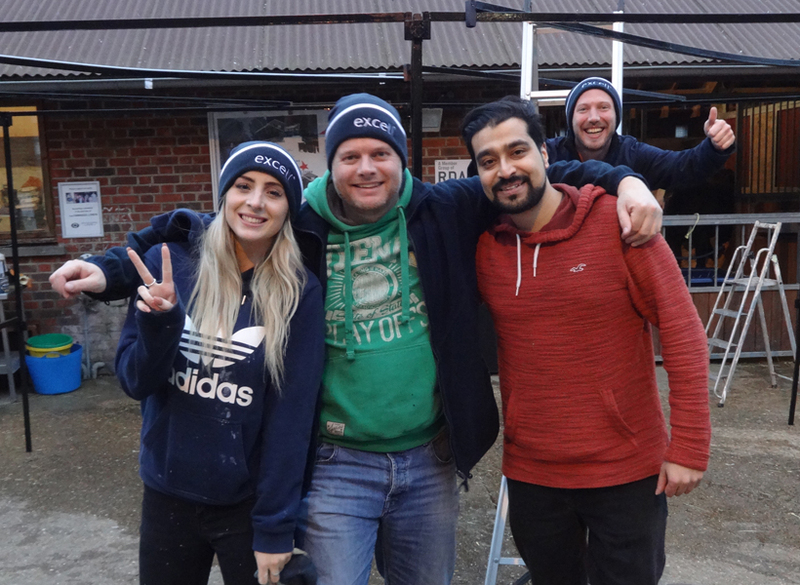 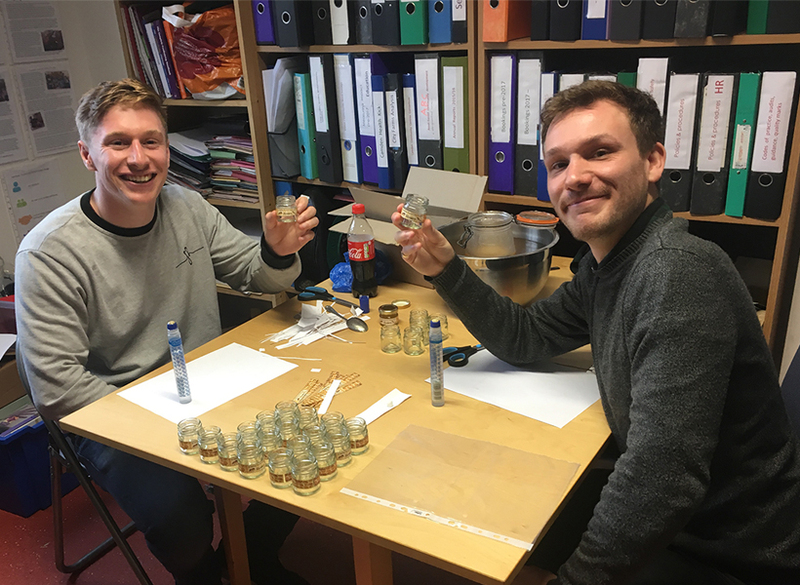 The Excell Group days worked amazingly, and having 3 days in a row was fantastic, as it allowed us to take on a range of tasks that just couldn’t be done in one day! 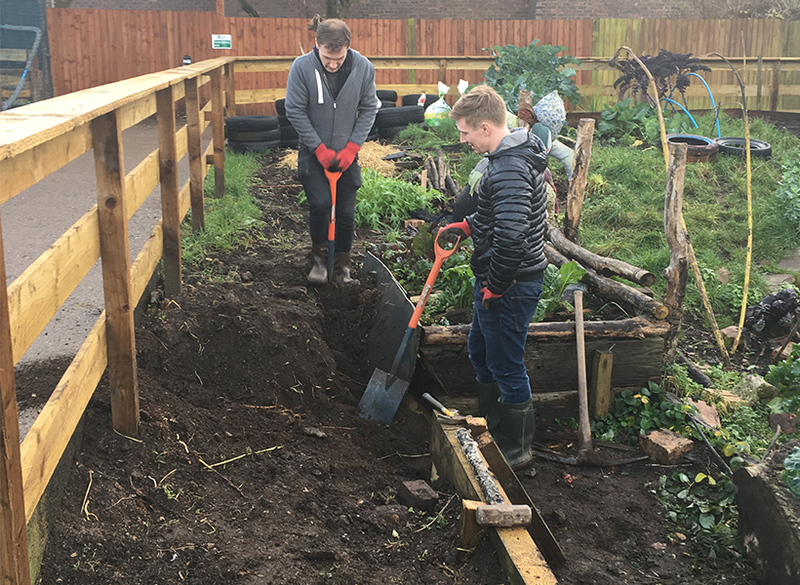 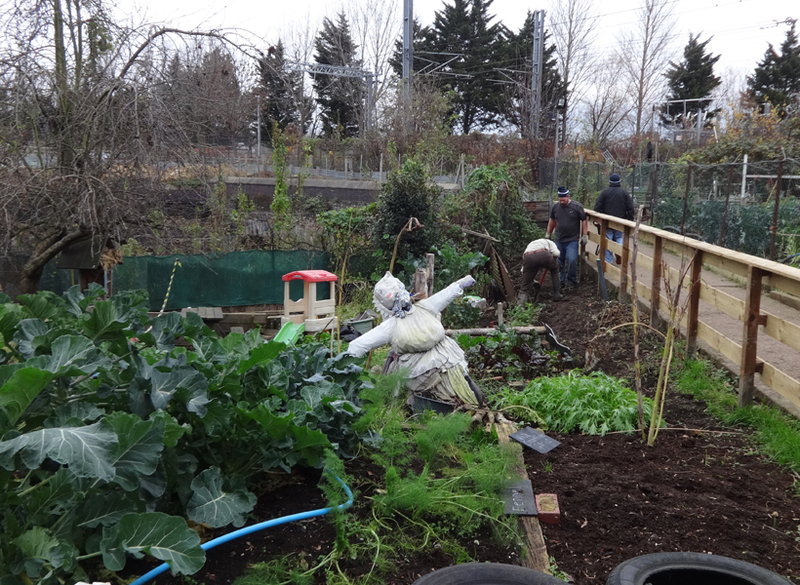 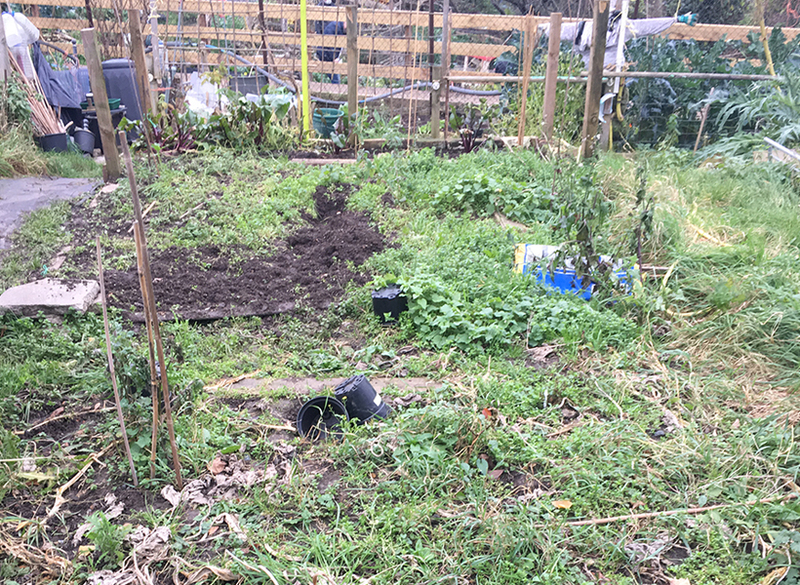 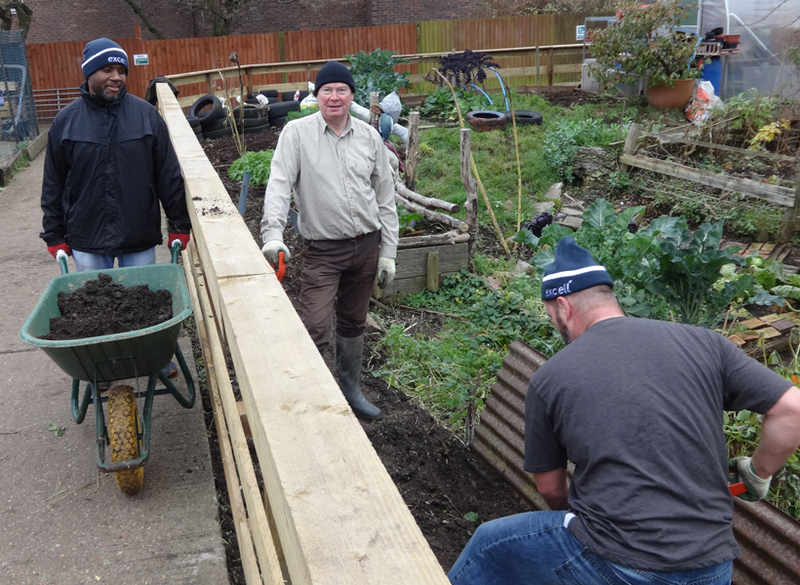 We are particularly pleased with the amazing 20ft+ raised bed they made in our community garden, which will be used next year to grow loads of fruit and vegetables. 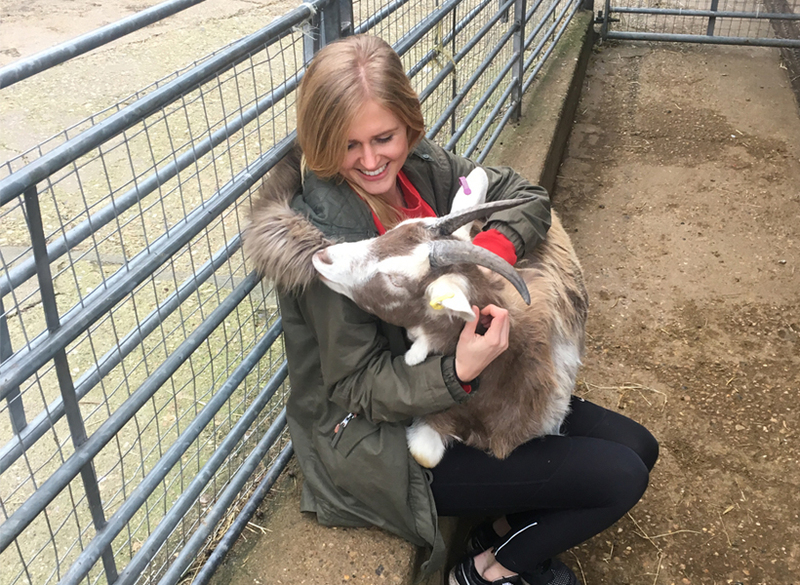 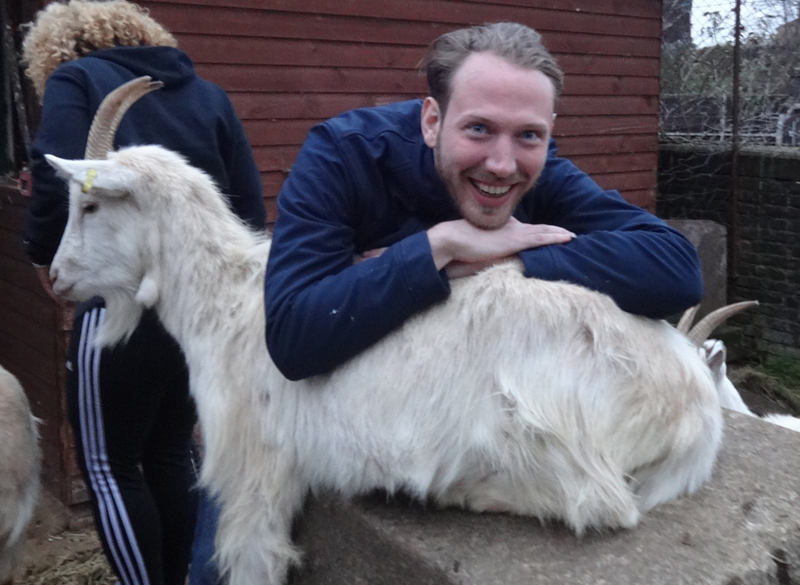 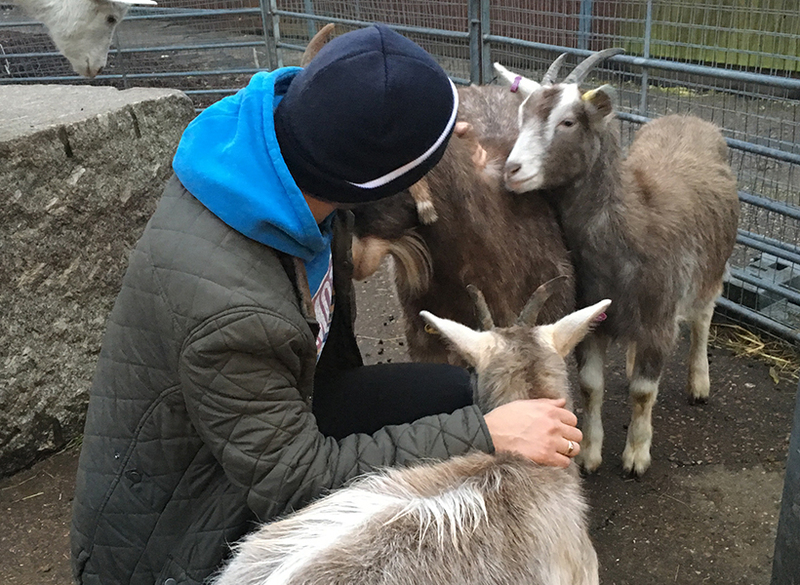 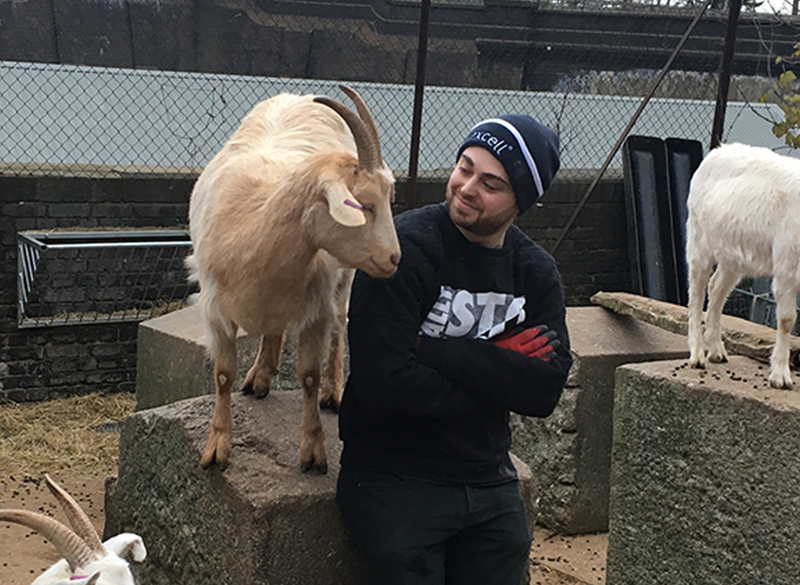 Needless to say, the team managed to accomplish a lot during their time at the farm, whilst also managing to squeeze in enough time to play with the goats and walk Margery the resident pig. 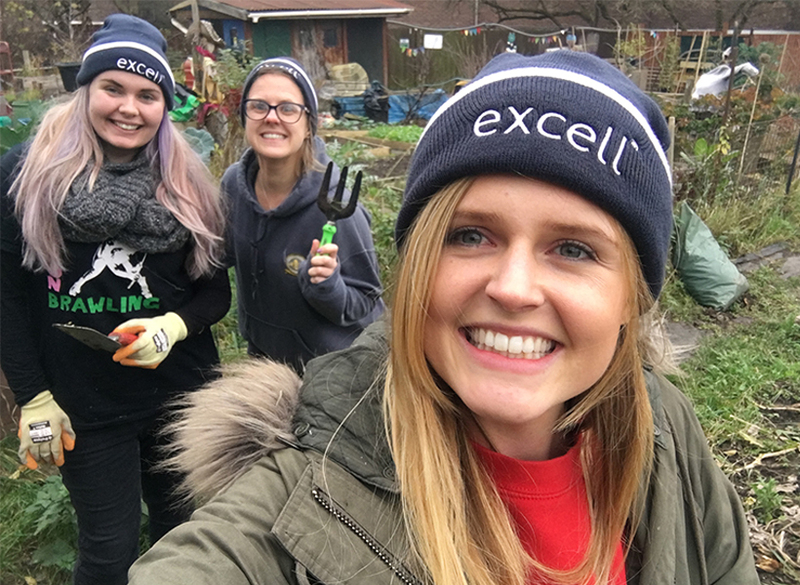 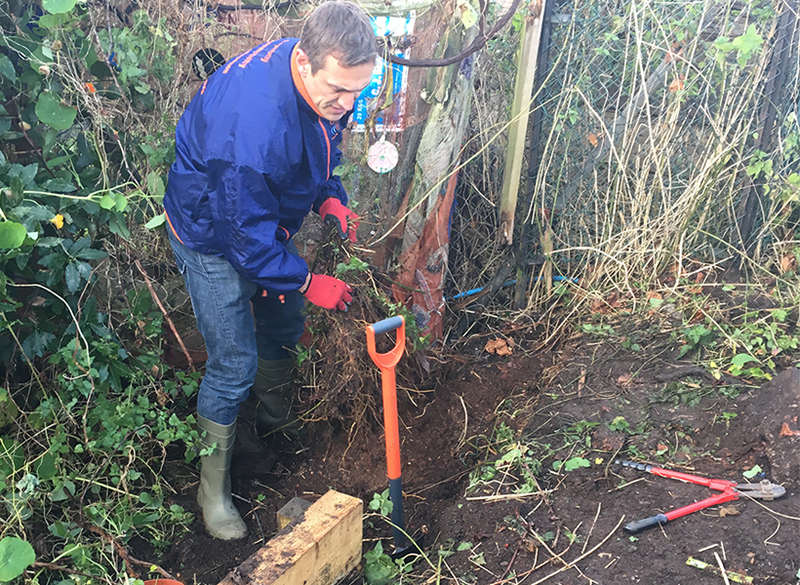 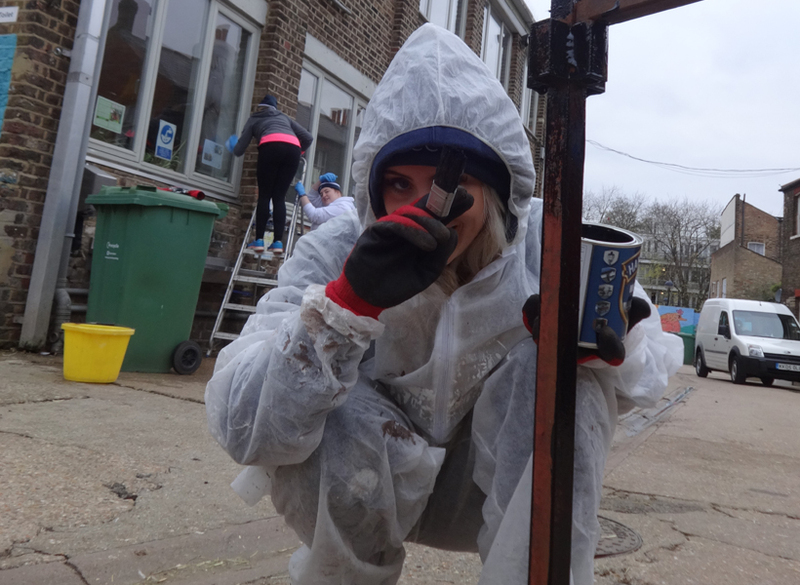 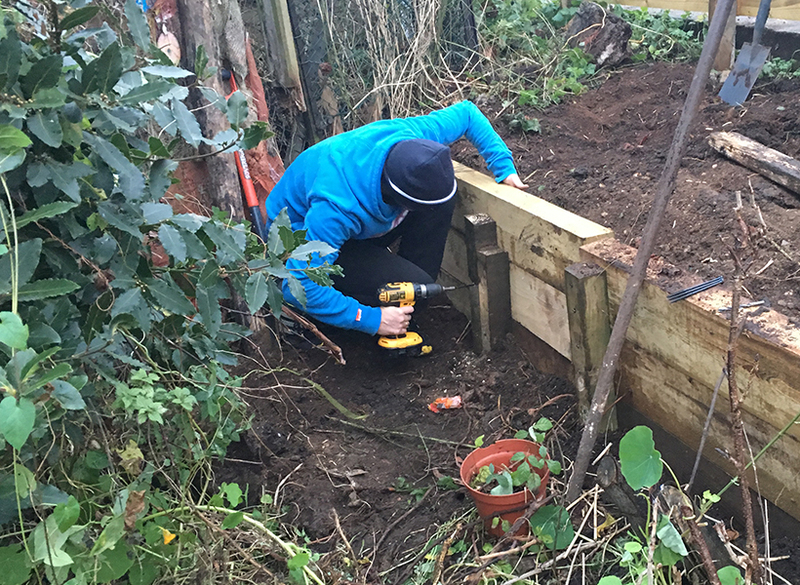 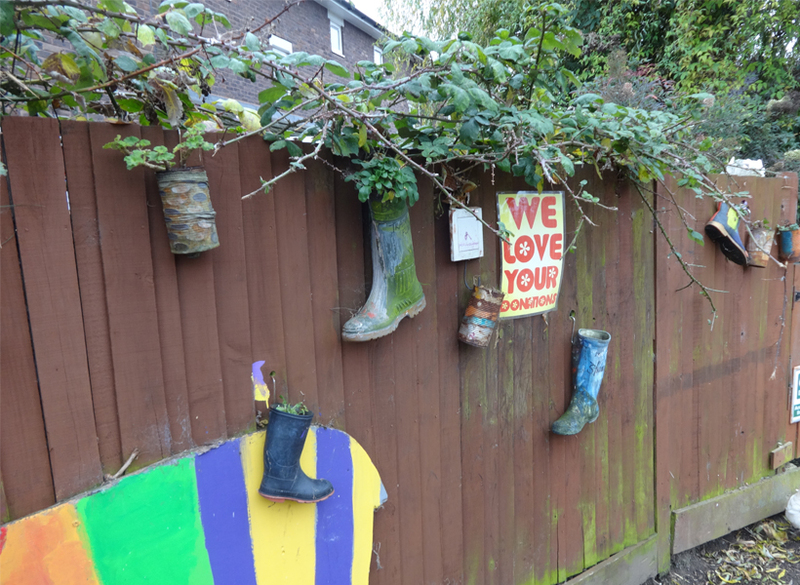 And whilst t’is the season for giving – Excell’s community volunteer scheme Project Sunshine is ongoing throughout the year. 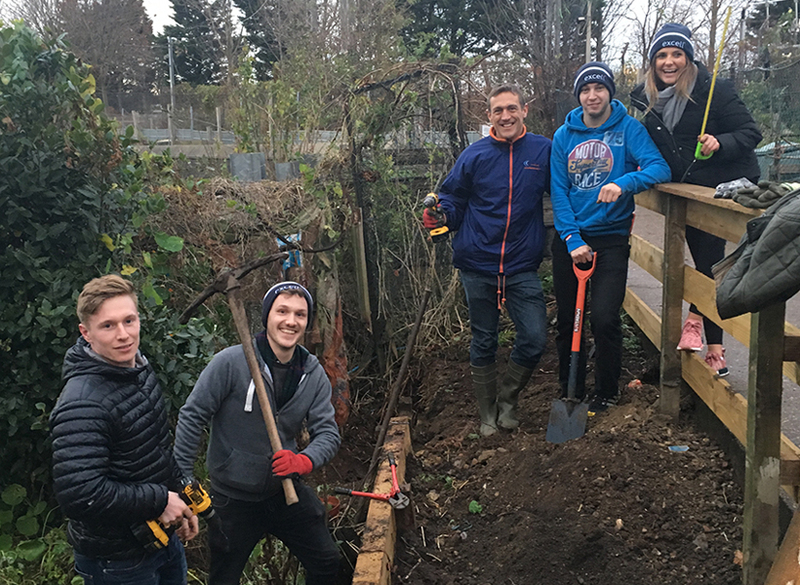 We look forward to our next employee volunteer project in 2018!